October 24, 2018 | By Mark Occhipinti, Ph.D.
Today, half of all Americans are battling a chronic disease, and one in four have multiple chronic conditions. By 2030, these chronic conditions could cost sufferers upwards of $47 trillion in healthcare spending. The factor that weighs heaviest in chronic conditions? Bad habits. Changing habits is hard, and for most people, one habit alone isn’t to blame—it’s multiple negative habits. This is where the holistic health coach plays a powerful role, by helping clients reframe and change a host of negative social, psychological, spiritual, and physical habits. With plenty of passion and the right training, a holistic health coach can create lasting change in countless lives. A holistic health coach uses an integrative approach to lifestyle, diet, and fitness changes in order to help clients achieve their health goals. Most importantly, holistic health coaches look beyond diet and exercise alone to evaluate and create an overarching plan for changing negative habits based on a client’s psychological, spiritual, social, and physical well-being. With traditional medicine, patients often see a series of specialists, each of whom treats one specific symptom or issue. A holistic health coach takes a different approach, by creating a plan for the whole person. 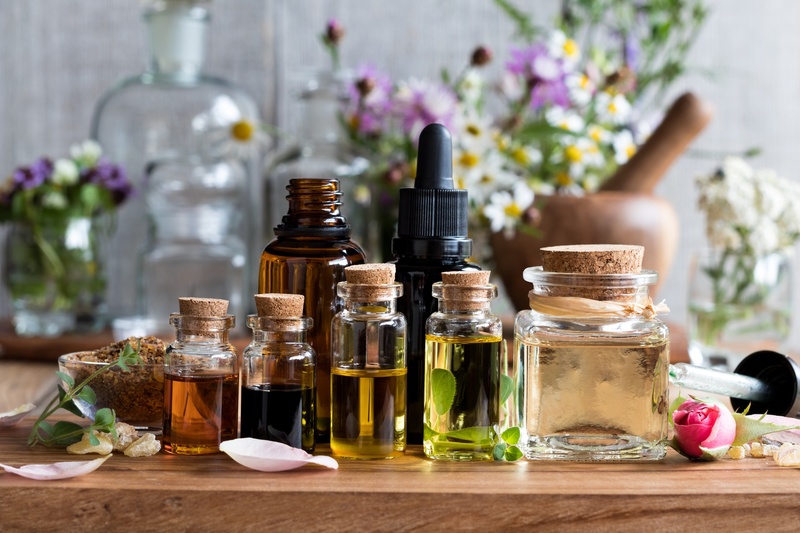 The holistic approach honors the reality that the body is a complex and interconnected system of many parts that can benefit from holistic, sustainable, long-term solutions. What does a holistic health coach do? The power of positive psychology: By focusing on a person’s strengths (not weaknesses) to encourage behavioral change, a holistic health coach can help a client maintain a positive and healthy mind-set while working toward health goals. Skills to promote habit reversal: A holistic health coach encourages clients to make healthy choices in order to reverse bad habits and promote healthy eating, increase physical fitness, manage stress, get plenty of sleep, and more. The ability to motivate: By encouraging clients to prioritize self-care, holistic health coaches help them visualize and work toward achieving their goals based on their unique experiences (e.g., “I am going to change my lifestyle so I can have a healthy pregnancy and birth”). Supplemental services: Holistic health coaches also often take supplemental certification courses to provide other services, such as counseling, talk therapy, healing touch, or reiki. To become a holistic health coach, all you need is a commitment to helping others, a love of healthy living and fitness, and formal education like a certification from a nationally recognized certifying organization. Although holistic health coaches are knowledgeable in countless health and wellness topics, they are not licensed nutritionists, registered dietitians, or certified personal trainers—unless they also have certifications and qualifications in those fields. Additionally, a health coach isn’t a licensed therapist, although many do offer supplementary counseling services. If you don’t have the credentials for creating a fitness plan or for providing therapy services, you could be opening yourself up to liability issues, so stick to what you know, and pursue supplementary certifications if you’d like to help your clients with these additional services. AFPA is a member of the Association of Coach Training Organizations. AFPA is recognized by the National Association of Nutrition Professionals (NANP) and this course counts for a total of 60 Category I CEUs. AFPA’s holistic health coach certification is recognized by The American Naturopathic Medical Certification Board (ANMCB) and AFPA graduates are eligible to apply for ANMCB board certification. AFPA has been accepted as an IICT-Approved Training Provider in Australia, New Zealand, South Africa, the United Kingdom, and the European Union. AFPA is an approved school and continuing education provider by the Canadian Association for Integrative Nutrition (CAIN), and AFPA graduates can join the organization with proof of graduation. As more and more people approach being “healthy” as living the most vibrant life possible and not just as the absence of disease, holistic health coaches are playing a more important role than ever. Download our Holistic Health Coach Guide now, and learn how you can launch a career that allows you to help others achieve their optimal health by embracing healthy, holistic, life-changing habits.